Whether you sell online, on social media, in store, or out of the trunk of your car, Shopify is a great platform and solution for your products. Shopify comes with a host of tools to help you manage your store. Unlimited products, inventory management, sales fulfillment, sales tracking, and growth trend reporting are just a few features offered. Prices start at $29/month. The buttons below will help you learn more. If you need a Shopify solution, 3plains offers a wide variety of pricing and options. Contact us if you want to get started and we'll be happy to answer any questions you have. If you want to explore setting up and building a store yourself, please follow the button links to learn more. 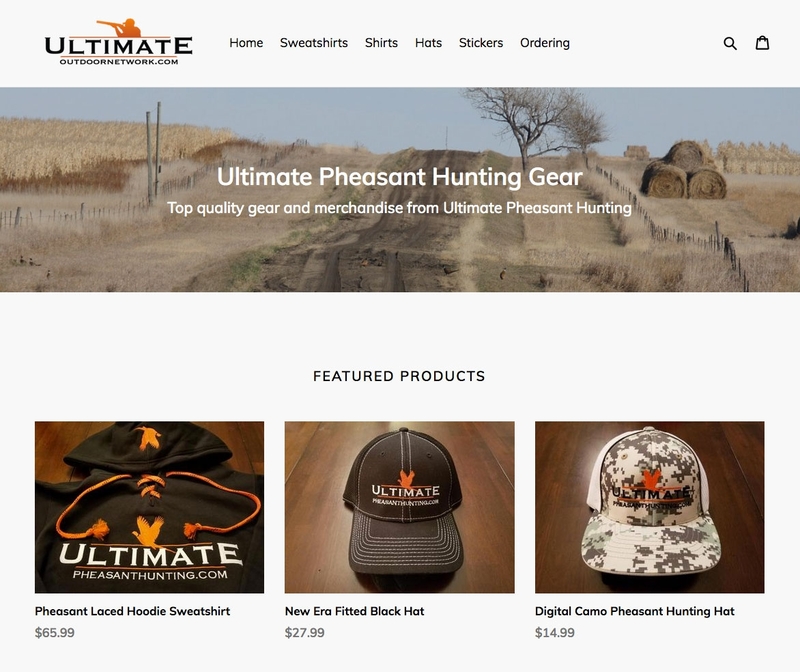 We set up a simple store for Ultimateoutdoornetwork.com for merchandise (hats, shirts, sweatshits, stickers). The store needed to accept payments online, store variants (shirt sizes), and the ability to take credit cards anywhere (view below Shopify POS solutions). 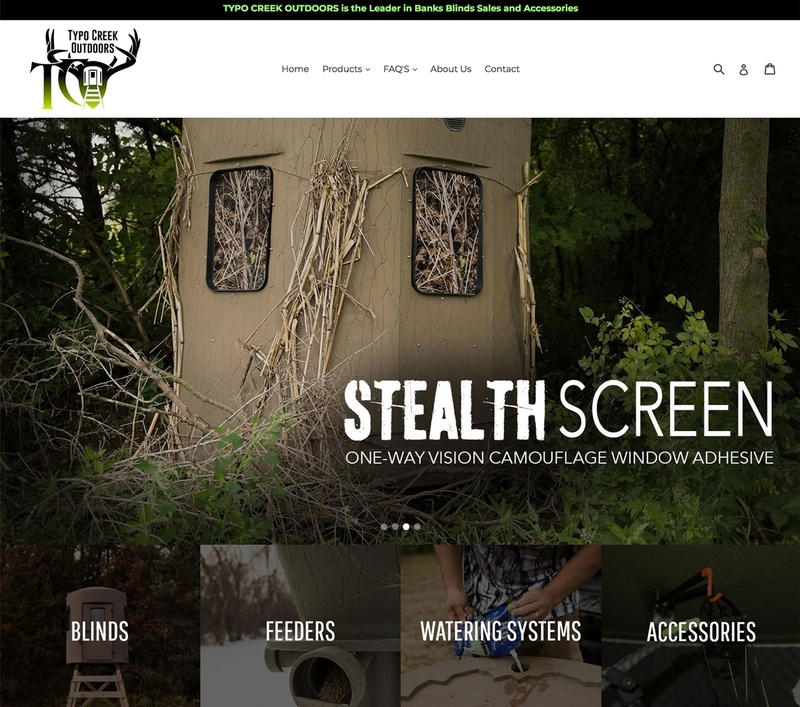 We set up a store for Typo Creek Outdoors, who has a more complicated shipping system using bulk freight. There are several solutions Shopify can offer including zones, dropshiping, and more. With Shopify POS, you can easily accept Visa, Mastercard, American Express, and Discover credit cards on the go, or in your retail store. Using the Shopify card reader, you'll get swipe rates as low as 2.4% + 0¢ on all credit card transactions. There are no hidden fees or complicated costs. 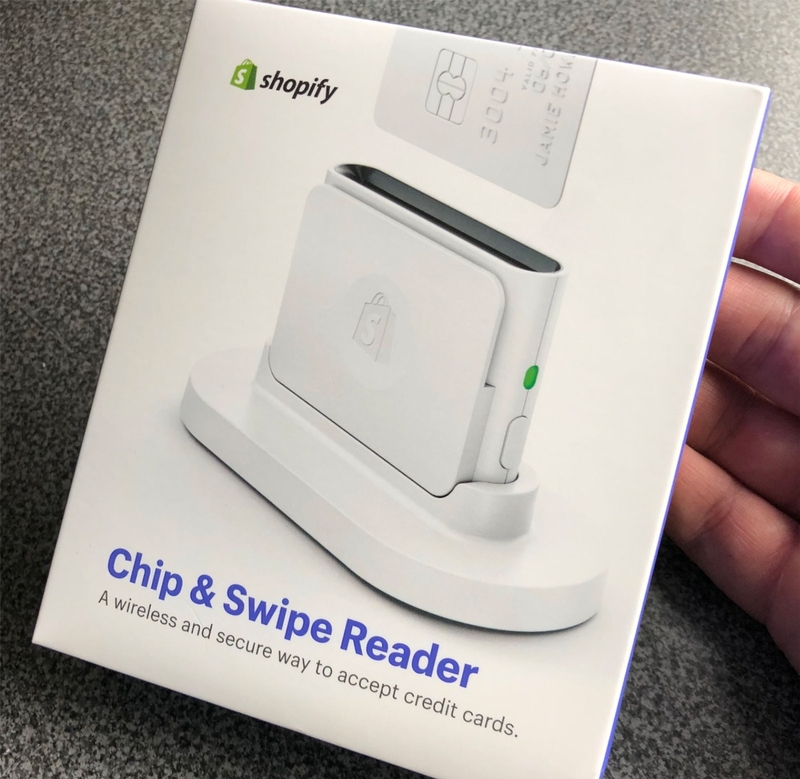 Whether you're at a tradeshow, selling merchandise out of your truck, have a retail store, or simply need a mobile solution, with Shopify POS Chip & Swipe Reader, it's a quick, simple, wireless, and secure way to accept credit cards quickly and link to your store. If you have questions, please contact 3plains or view the links below for more reading.